I hope I can do this correctly. 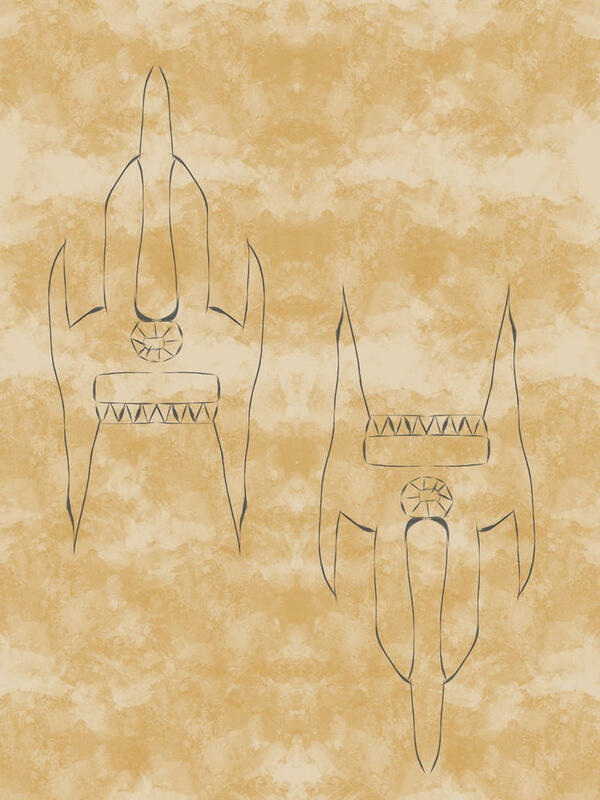 I used Krita to do a little drawing of several of the weapon forms used by the MC in my book. Andelic is the Holy Dragon Vadiant, and is able to transform to any of the following forms. No. 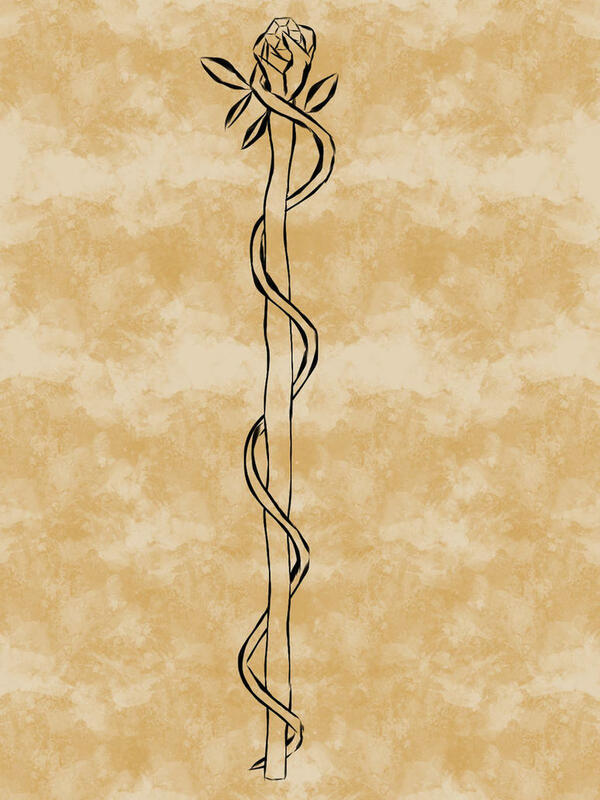 1, Judgement: It is a sword made of compressed Holy magic and, when invocated, grants the user silver wings and swift flight. No. 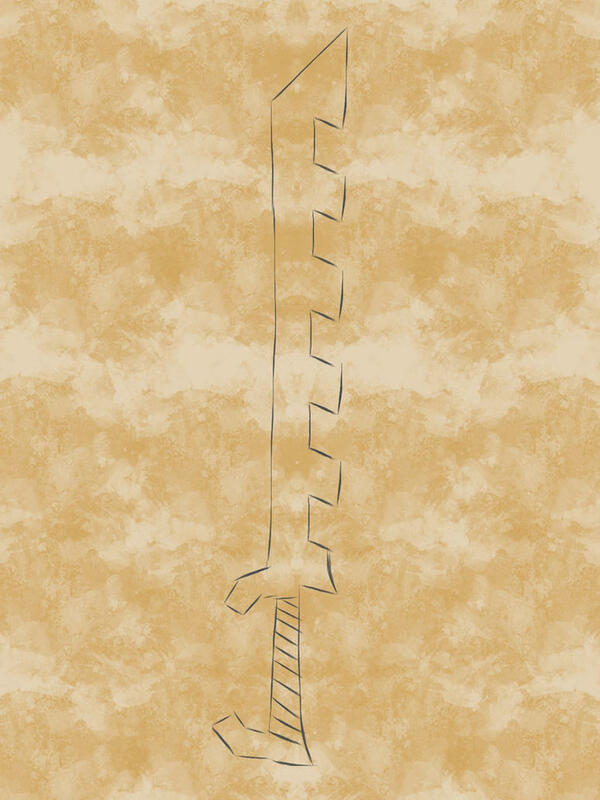 3, Calamity: It is a claymore blade that is attuned with the Earthen Element. This weapon eschews wings for the ability to 'fly' through the ground. The speed of underground movement depends heavily on what the ground is. Clean soil is the fastest while stone and ores will cause a significant drop in speed. No. 4, Ragnaroc: It is a sword made of flames from the heart of Infernus, and, when summoned will protect the user from all forms of fire. It also grants Phoenix wings which will accelerate healing for any the wielder considers allies. No. 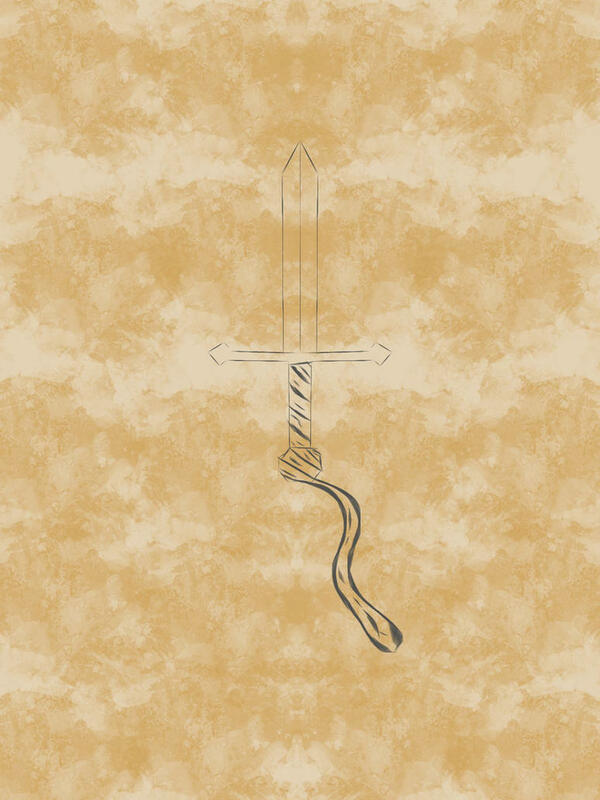 5, Ventaero:It is a sword that commands the wind and the air. The sword can be swung facing forward or backward, depending on the situation. Swinging it backward will cause a tear in the wind that can cut through flesh and bone. It grants wings made of the very wind which grant high speed. No. 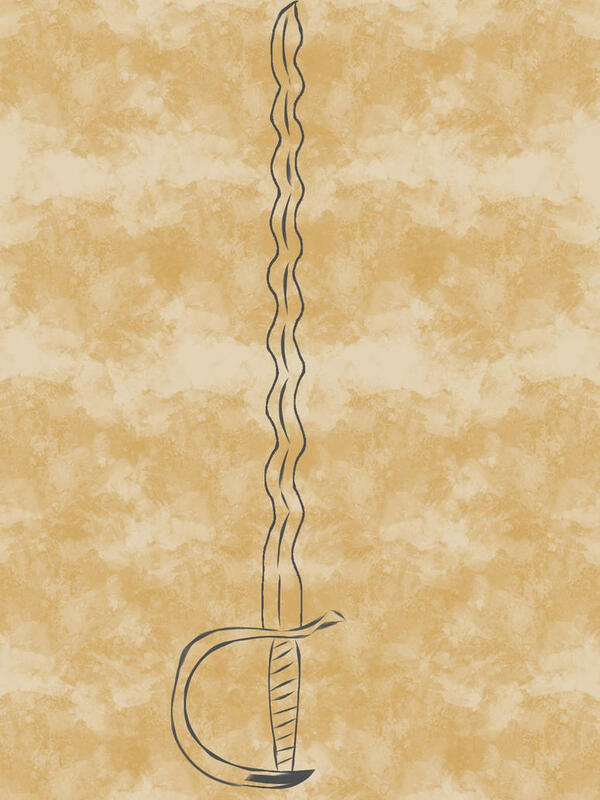 6, Celerity: It is a simple unadorned dagger which heightens the sense of time for the wielder. It grants three sets of small wings which are used to adjust the flow of magic from any angle at any speed. Flight is generally only done inches from the ground with this blade, the enhanced sense of time allows effortless avoidance of any rocks or unevenness. This blade was formed in order to combat the Vadiant Alacrity. No. 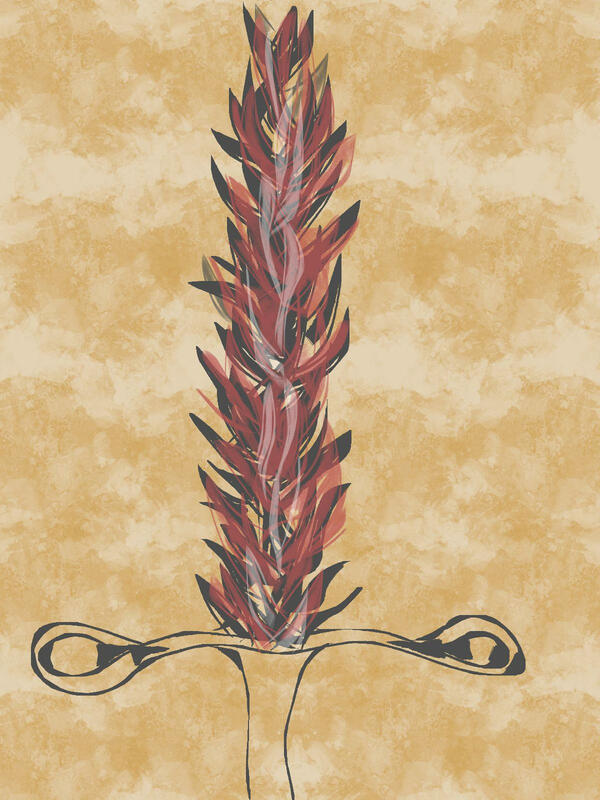 7, Aquespa: It is a long curved blade that grants the wielder finned limbs the ability to breathe underwater. It was created in the Maelstrom Surge when Lake Riunne became a permanent tether to realm of Ocean. With this weapon it is possible to manipulate water in any way save creation of Elementals. No. 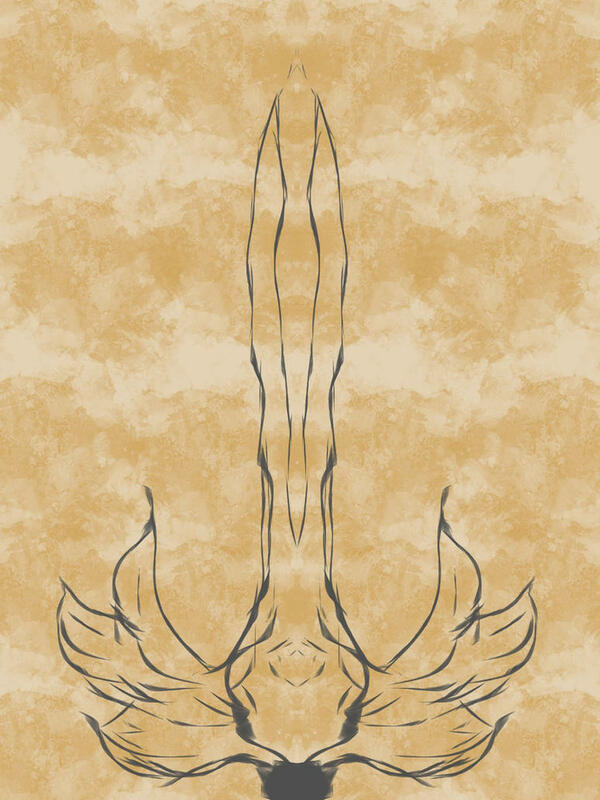 8, Ascension: It is a pair of katar blades that increase the physical capabilities of the wielder every time they strike an enemy. 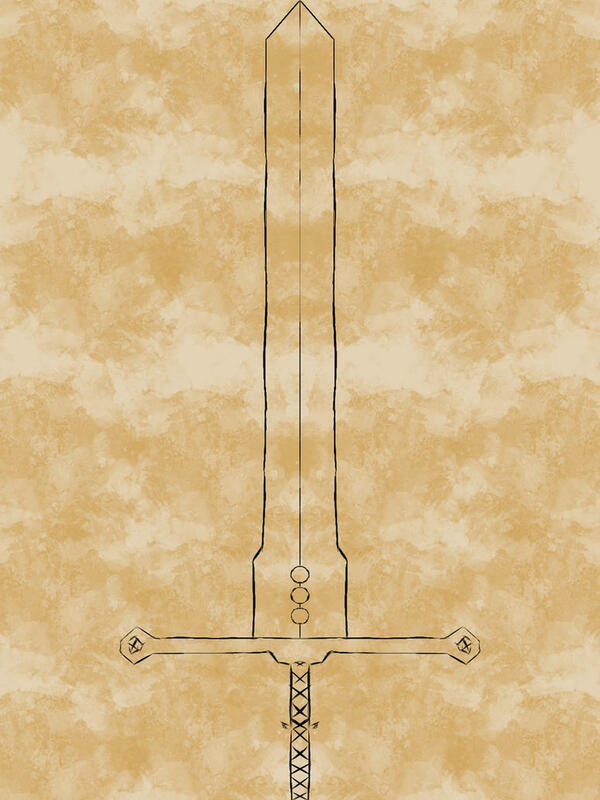 This weapon grants wings of sharpened steel which provide protection and offensive power, although they are extremely heavy. It takes some time fighting before the physical abilities of the user become sufficient to use them effectively. No. 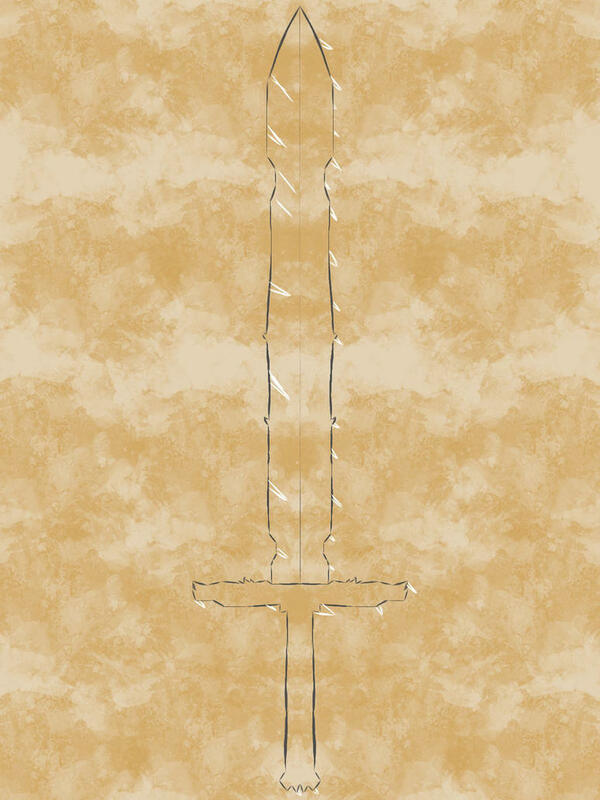 9, Crystacia: It is a sword of enchanted ice and will slowly freeze the surrounding area. It can freeze nearly any substance, although certain materials will require a larger amount of magical energy. It grants wings encased in ice. No. 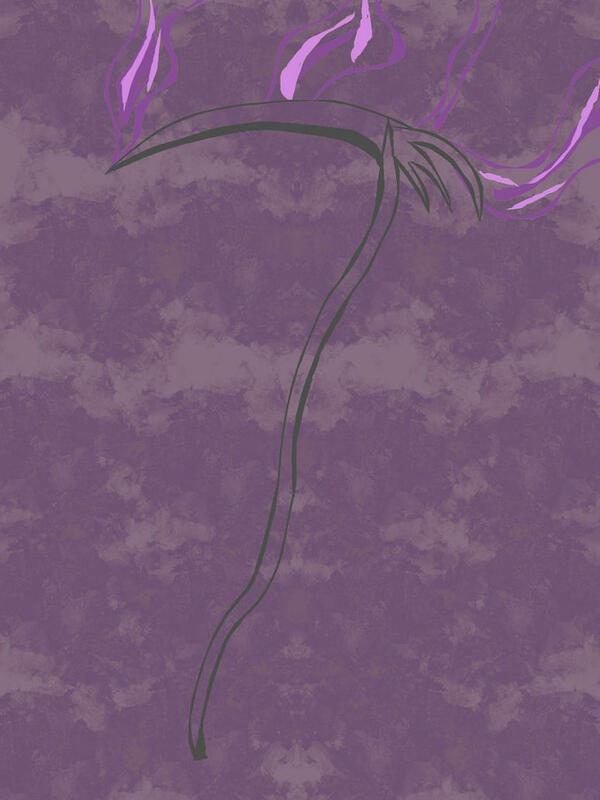 10, Void Reaper: This is a scythe that cuts through Void magic and passes through all mundane material. It is especially efficient at exterminating Shroudlings and other Void-born creatures. It provides wings infused with its own Void-eating magic, which provide significant magical defense. Why do we fight? Why do we battle? It is to prove our path in life is the right path. If you do not have a surety of this, you will most surely lose your battles.